When Edward Snowden blew the whistle on the NSA spying, the term metadata came up. Metadata is the bits of information attached to a piece of intelligence. For example, a phone call has metadata data attached to it such as the date and time of the call, who was making the call, who received the call, and how long the call was. This information is secondary to the actual intelligence of what was being said, but can sometimes be more valuable. 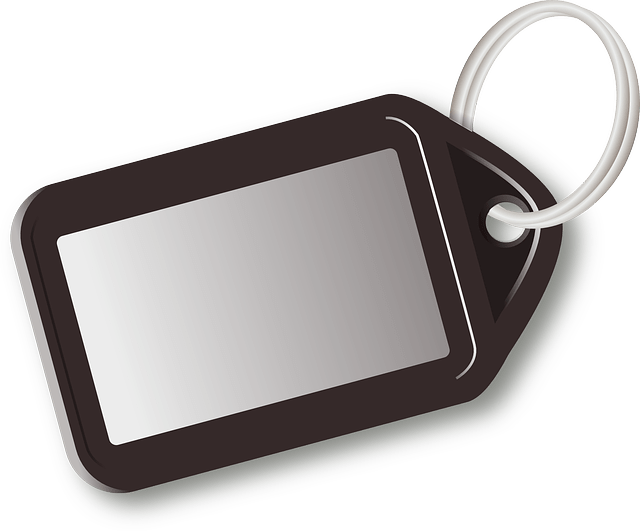 Tagging is a way to attach metadata to information. These tags can be used to group different bits of information and to facilitate searching later. Twitter users are very prominent in their use of hashtags, which is just a tagging technique. In Twitter, a tag is preceded by the # sign, or hash, hence the term hashtag. Twitter hashtags came about from Internet Relay Chat (IRC) and was not a part of the original idea of Twitter. I use tags when I bookmark websites in Delicious. As an example, for sites that I bookmark about Twitter will have the #twitter tag. Later, when I want to recall a website I bookmarked, I just have to remember that it had something to do with Twitter and I can pull up all of my bookmarks with that tag. Delicious makes it even easier by providing a link to all of my Twitter bookmarks by navigating to https://delicious.com/mr.rcollins/twitter. With tags, you can also search for items that may have two or more tags. If I want to find all of my Twitter links that pertain to education, I can search for links with the #twitter and #education tag. Finally, GMail uses tags but calls them labels. When GMail was first released, it was hard to understand how the label system worked. After while, I realized that it made sense to view the labels as tags. The reason being that before GMail, I filed email into a particular folder. Now with labels, an email can be in multiple folders at the same time. Although nowadays I really don’t label my emails that much, GMail search is so fast and efficient that it is less efficient to take the time to file away emails than to just rely on search. Google Drive’s folders also can act as tags, allowing files to be in more than one folder at a time, although Google Drive doesn’t make it easy to figure out how to do this (try shift-z sometime).